Amalfi Coast Resort provides the best beach rentals in Destin for you and your loved ones to create a memorable vacation! 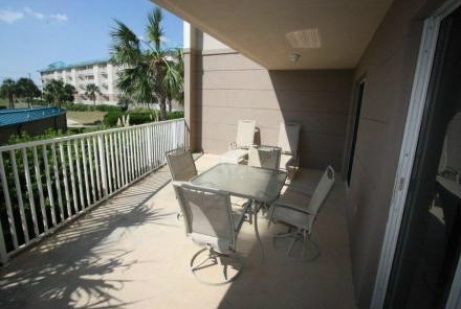 Amalfi unit B117 is located on the ground floor with a patio that overlooks the beautiful landscaped grounds of the resort. 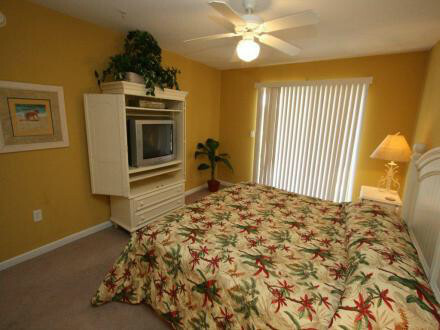 Enjoy one of Amalfi's two community pools (one heated), lighted tennis courts and deeded, private beach access. 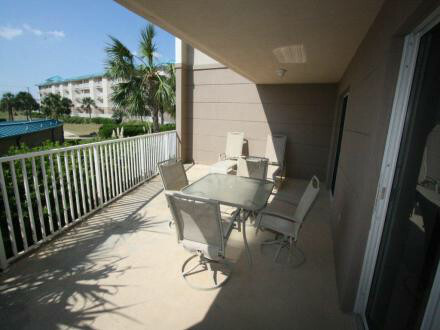 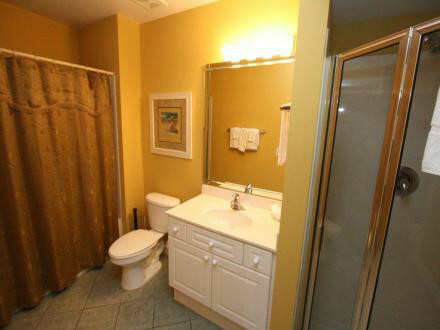 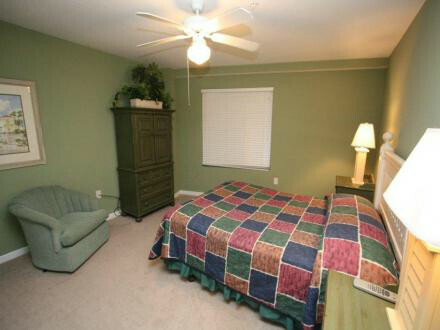 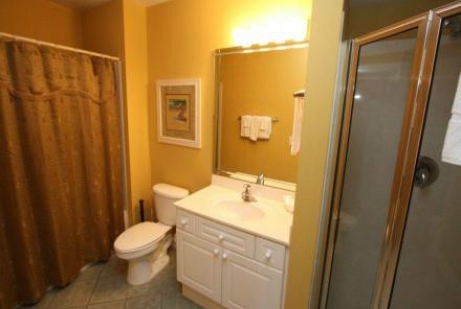 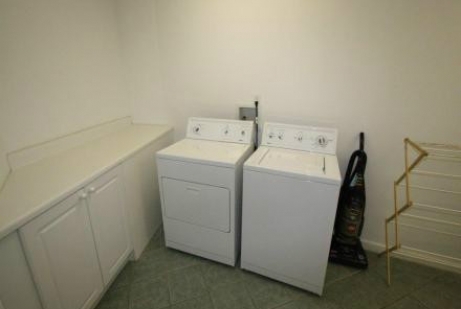 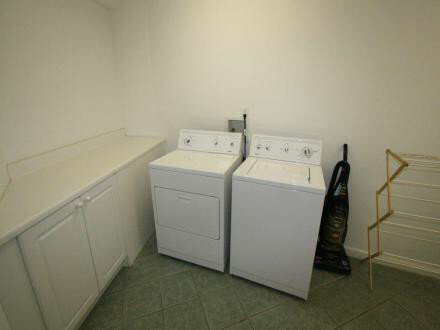 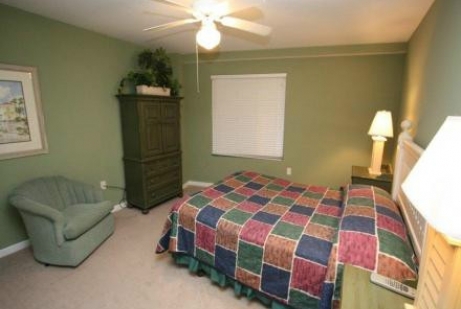 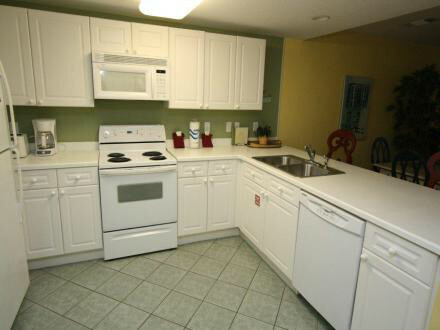 The condo is located directly across the street from the beautiful emerald green waters of the Gulf of Mexico. 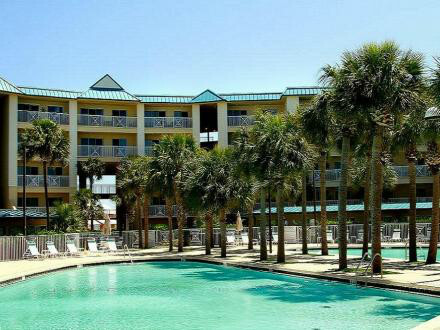 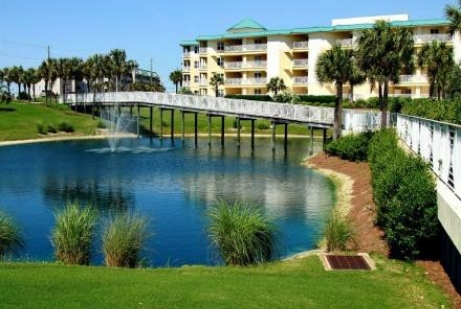 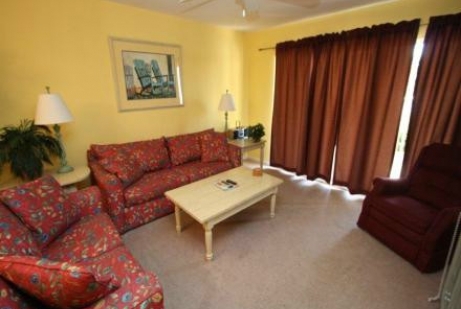 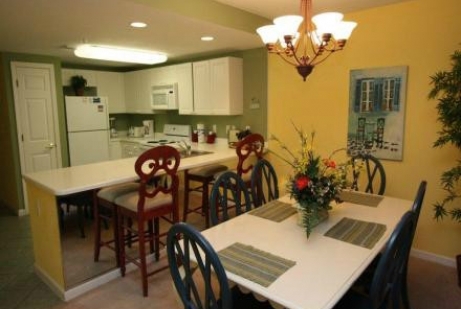 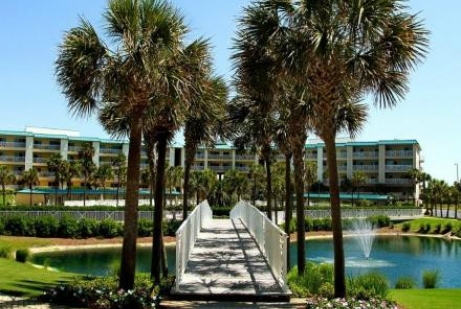 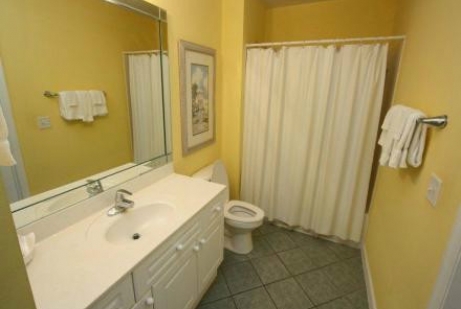 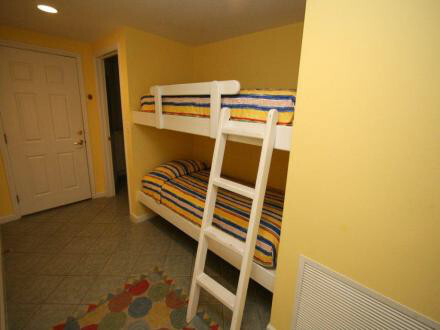 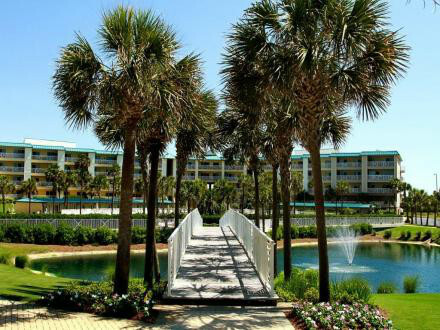 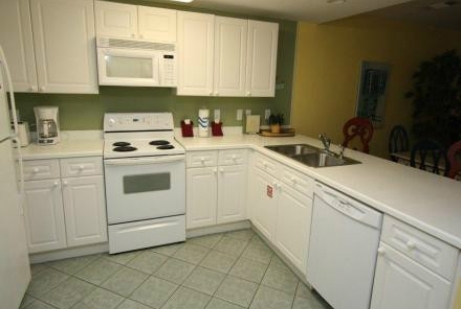 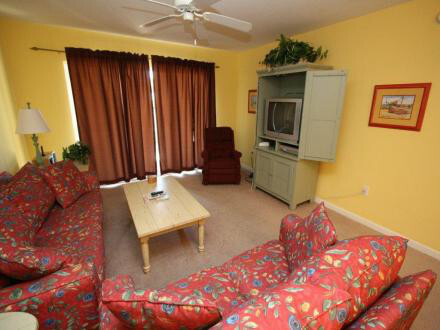 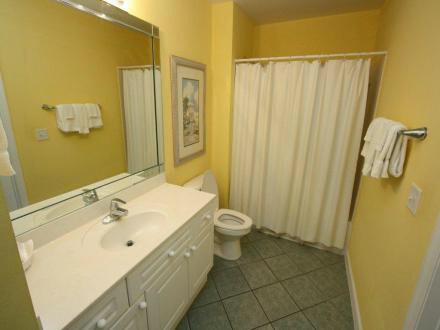 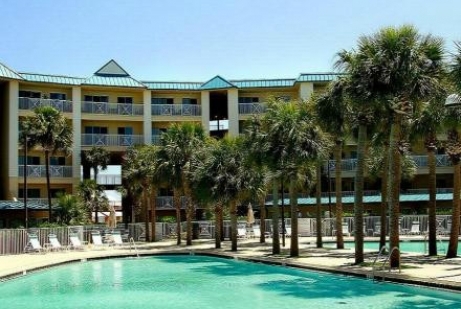 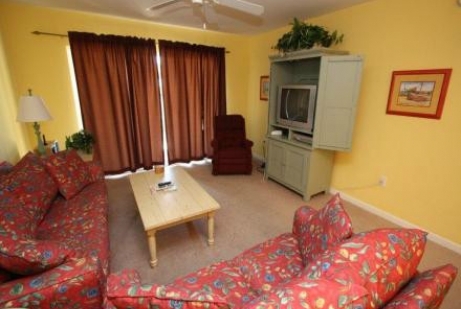 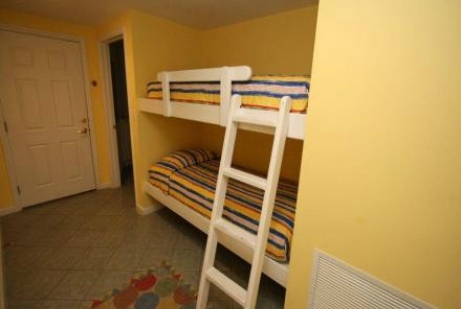 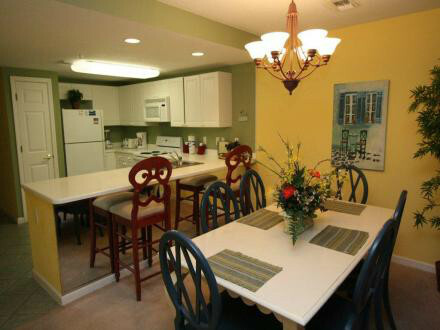 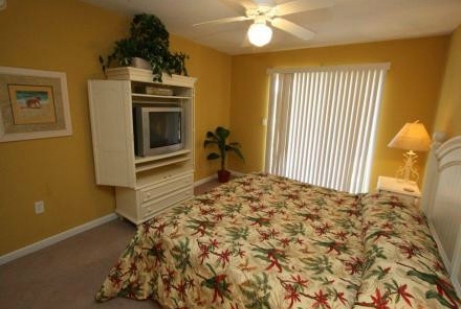 Located on Scenic Highway 98 in Destin, Amalfi Coast Resort B117 is close to local restaurants and shopping centers.This 2 bedroom beach rental has plenty of space and all the amenities you need! 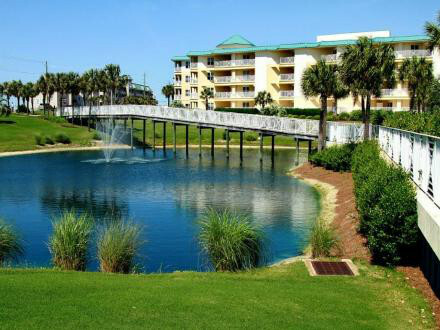 Enjoy a FREE round of golf, a FREE fishing trip, a FREE snorkeling trip, & a FREE adult fare aboard the Seablaster per day when you book your vacation with Destin Getaways!